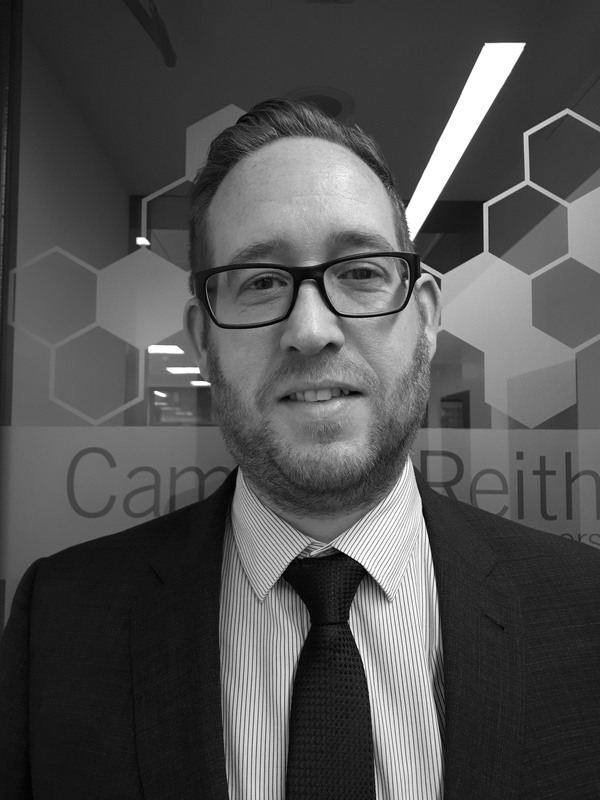 CampbellReith has enhanced its core capability offerings from its Manchester office with the appointment of land quality expert Peter Kenny who has joined as geo-environmental Associate. Peter, who joins from Patrick Parsons, is a Chartered Scientist and brings over 17 years’ experience in the geo-environmental sector covering contaminated land investigation and assessment, sustainable and cost effective remediation solutions, geotechnics and historical mining related issues. He will be leading and developing the land quality team in Manchester to support and build on the success of the North West office led by Partner Chris Brady and Associate Barish Turan. CampbellReith is currently undertaking a number of significant projects for a wide range of private sector clients and Homes England, via their multi-disciplinary framework. Peter’s appointment will compliment the existing service provision on these projects and enable CampbellReith’s Manchester office to deliver the broad range of skills required to facilitate the redevelopment of land across the North West. Peter said: “it is a great opportunity to join CampbellReith at what is an exciting time in terms of growth and success in the Manchester office. It was important for me to be joining a practice that prides itself on its reputation for delivering high quality and innovative design solutions for it clients”. Partner Chris Brady considers Kenny’s incorporation as “a strategic appointment which will enable the practice to deliver full civil, structural and geoenvironmental services from our Manchester base. We are delighted that Peter has joined us as he brings key skills and expertise that significantly increases the strength of the team in Manchester and complements our services for existing clients as well as bringing opportunities to develop new relationships”.